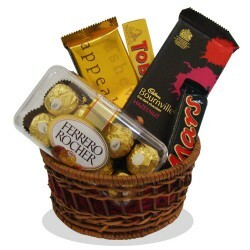 Amaze your dear most with this. 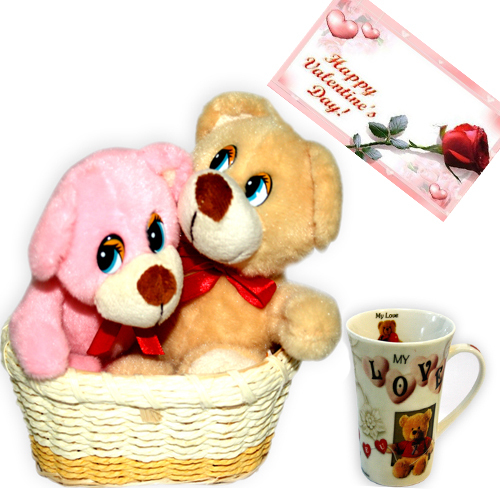 Gift this to her/him and win him/her heart. 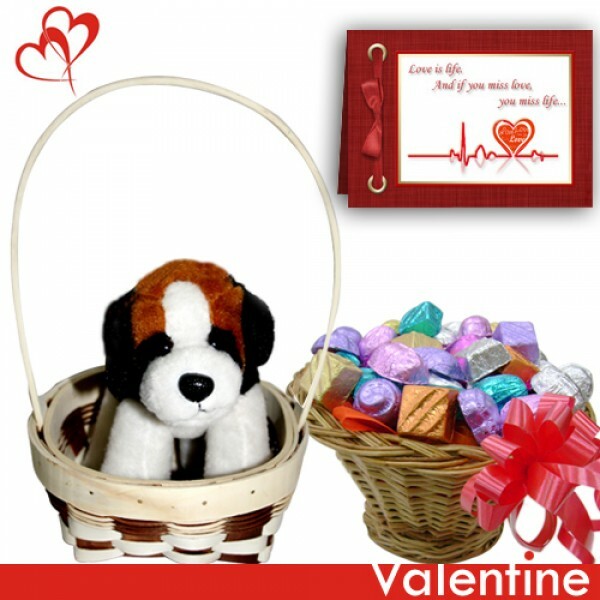 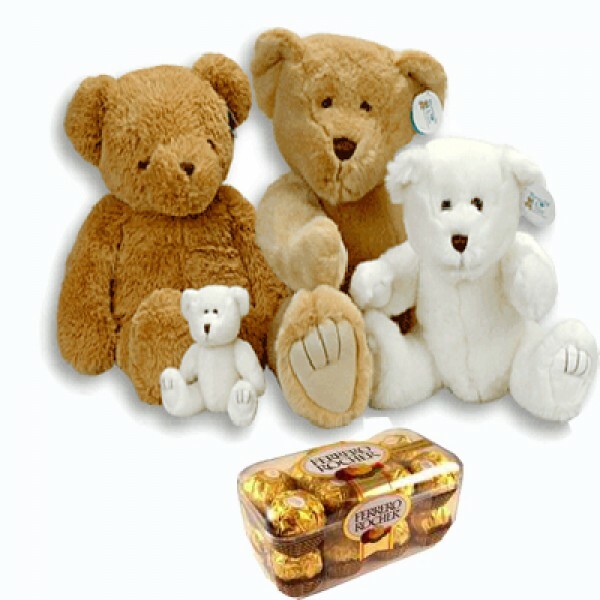 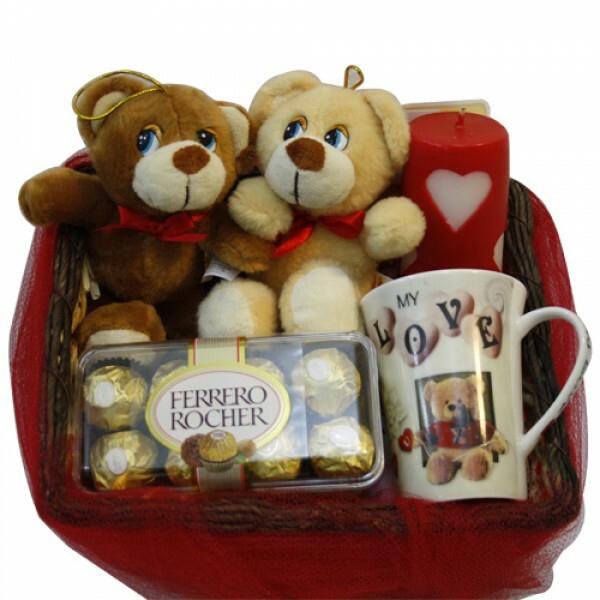 Hamper includes: 2 teddy bears 6 inch in a nice basket with 200 gm ferrero rocher chocolate box and greeting card. 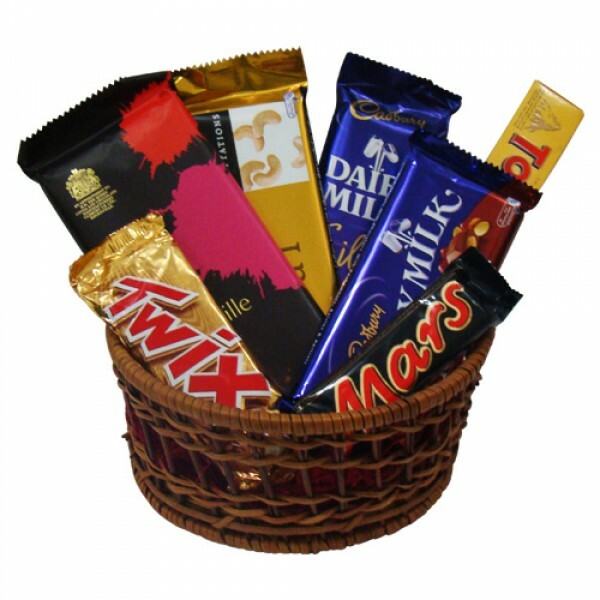 Good service But cost is do high so I request Plz changed cost change low.